This elegant organic white wine is made from chardonnay grapes; it has a pale yellow color with notes of ripe fruit, bread crusts and vanilla, due to the fermentation in small oak casks. Slightly spicy, sober and ethereal. 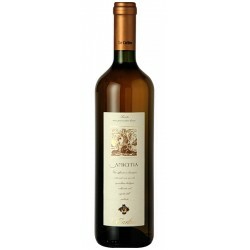 Excellent with fish baked in foil or roast or with white meats. Organic and Vegan wine matured in barrels. 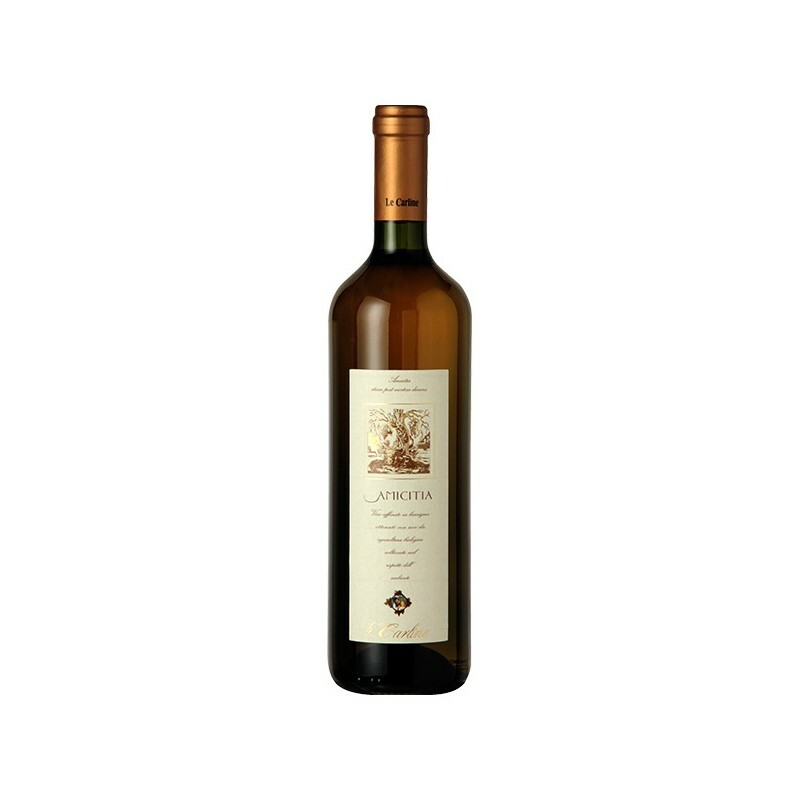 This elegant wine is made from chardonnay grapes; it has a pale yellow color with notes of ripe fruit, bread crusts and vanilla, due to the fermentation in small oak casks.